Just wanted to make this simple post. It was a healthy snack I made that was simple. 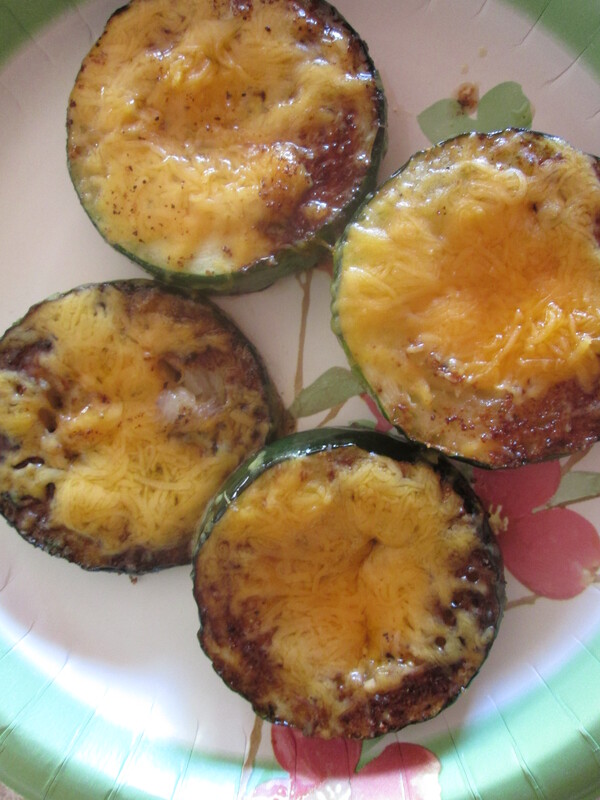 It was four thick slices of zucchini fried in butter with with salt, pepper, garlic, and onion powder. I cooked it on medium-high heat for about 4-6 minutes on each side. Finally, I melted some cheese on top.